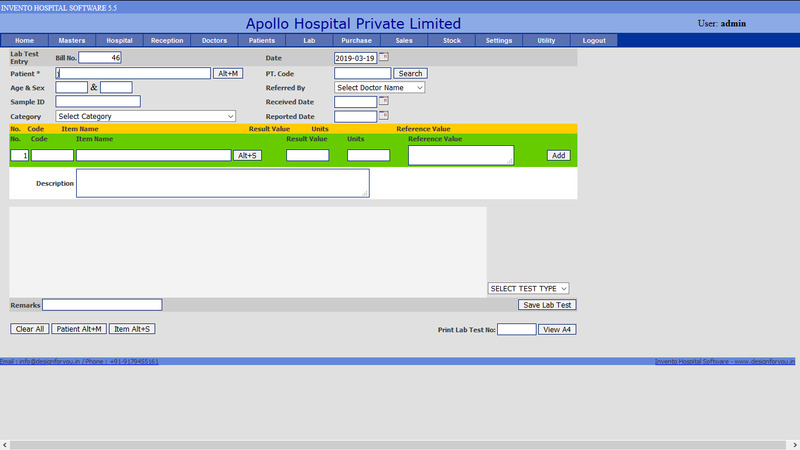 An innovative and integrated MIS System for Hospitals for their all kind of operations. We have developed this easy to use, yet feature-rich application for Hospitals for easy implementation from paper work to computerization of all kind of processes and operations they need to do. Featues like OPD, IPD, Lab, Pharmacy, Inventory etc. has its own uniqueness and quality. We offer this very useful and easy to use online application at very competitive price, on monthly rental or one-time payment* as per your convenience. 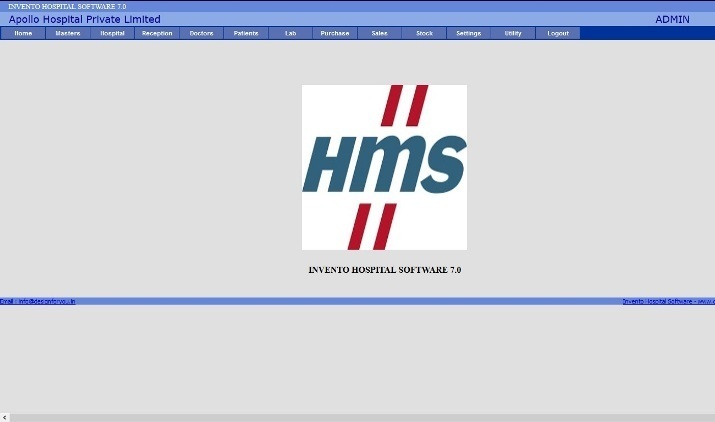 Invento Hospital Management Application is full of featues which are very useful and handy. We develop fantastic websites for your business. Even within very competetive prices our unique designing ideas are priceless. We develop thoroughly customized softwares & application that fits your every business needs. Contact Us, we will be back to you immediately.